The upcoming September 29, 2018, Casino Royale Charity Affair is know as a “Party with a Purpose.” If past years are any indication, the event has truly lived up to its name, having raised over $90,000 in proceeds to date to promote "Vision for a Lifetime." This year's event, hosted at the Hilton Garden Inn Rapid City, celebrates the 6th anniversary of Casino Royale Charity Affair. The casual evening of socializing will, once again, feature casino-themed fun, an elegant hors d’oeuvres and dessert buffet, silent and live auctions, raffles, and more to benefit the sight-saving programs of NPEF. A donation of $35 is suggested at the door. RSVPs are appreciated, but not required. Guests, with fun-money chips in hand, can try their luck at the casino-style craps and roulette tables or challenge local “celebrity” dealers, who donate their time dealing at the blackjack and Texas hold’em poker tables. If the “chips are down,” there is still plenty of fun to be had at the Black Hills Contraband Distillery flavored liqueur tasting, sitting for a caricature portrait, taking on the Plinko “Playoffs,” and bidding on distinctive items in the silent and live auction collections. 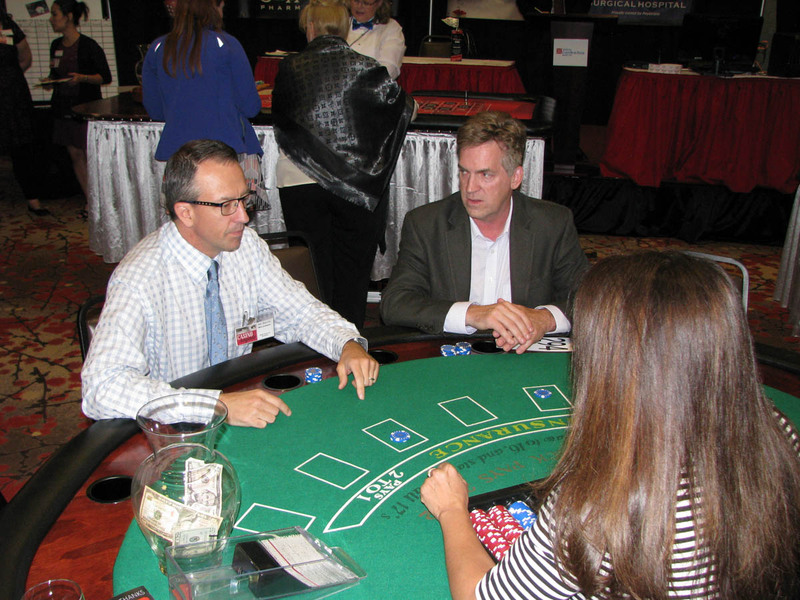 “Casino Royale offers a fun and rather unique opportunity for our Foundation to come together with our community and raise funds to continue the important work we do,” said NPEF Executive Director, Ronda Gusinsky. Proceeds from the benefit are dedicated to NPEF's community service outreach to end vision loss. "These funds bring the gift of sight to people from six months of age to sixty years plus," Gusinsky relayed. "From our Children's Vision Screening Initiative (CVSI) that administers over 5,000 free vision screenings each year to find kids who may be encountering undetected vision disorders, to facilitating almost a dozen sight-saving surgeries annually for low access adults suffering from unnecessary vision loss, who, through a simple surgery, regain their independence and livelihood." Gusinsky went on to note, NPEF programs oftentimes fill the void in eye health and vision care for people on whom both private and government health care systems unfortunately and unintentionally turn their back. In addition to supporting free vision screenings and sight-saving surgeries, funds raised at Casino Royale underwrite the Foundation's Workplace Vision Wellness Program and the Dr. Paul L. Zimmerman Memorial Scholarship. Workplace Vision Wellness brings a free educational seminar on workplace eye safety, instructed by area ophthalmologists and optometrists, to the construction and trades industries, covering topics such as workplace eye hazards, types of eye protection, and what to do in the case of an eye injury. 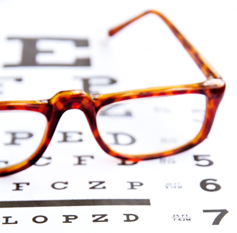 The Dr. Paul L. Zimmerman Memorial Scholarship honors the mission of NPEF, to protect and preserve vision and restore sight, and the life and legacy of Dr. Paul L. Zimmerman, as an ophthalmologist and long-time member of the NPEF Board of Directors. In order to ensure eye care across the region for future generations, the scholarship is awarded annually to fourth year students at The University of South Dakota Sanford School of Medicine who are pursuing a career in ophthalmology. See 2017 Casino Royale Snap Shots in the photo gallery. 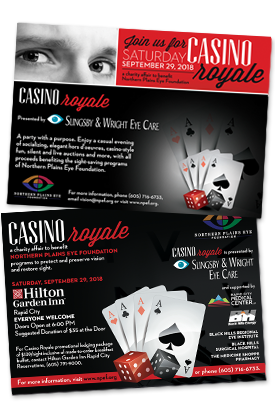 The 2018 Casino Royale Charity Affair is presented by Slingsby & Wright Eye Care. Major supporting sponsors are Black Hills Energy and Black Hills Corporation. Supporting sponsors include Black Hills Reiongal Eye Institute, Black Hills Surgical Hospital, and The Medicine Shoppe Pharmacy. If you would like more information on NPEF or this year's Casino Royale, please phone our executive director at (605) 716-6733. If you wish to be included on the guest list, click here. A donation of $35 is suggested at the door. RSVP's are appreciated by Friday, September 21, but are not required. We respectfully request guests be 21 years of age or older.